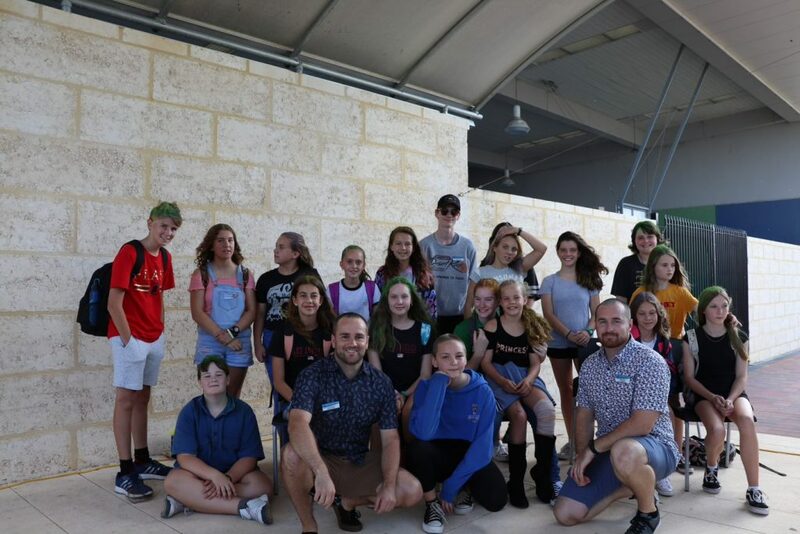 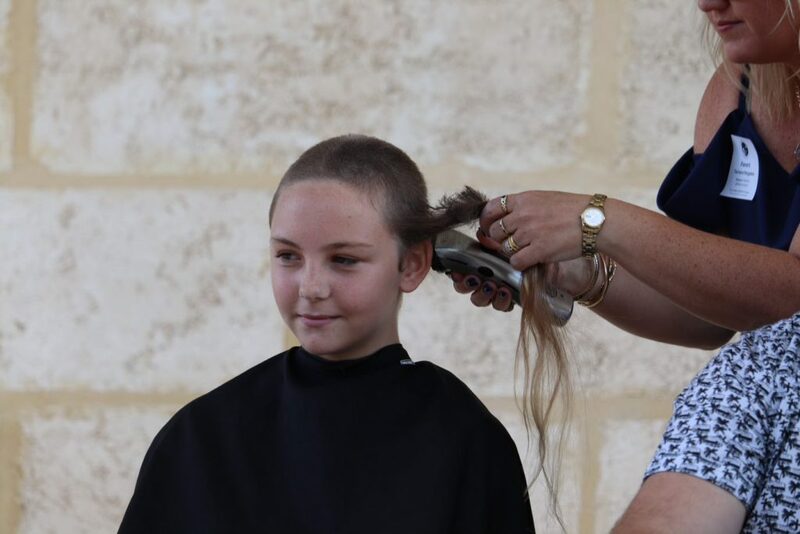 In honour of our ‘O’ for Others ethos, the Student Leadership Team organised a fundraising day for The Leukaemia Foundation. 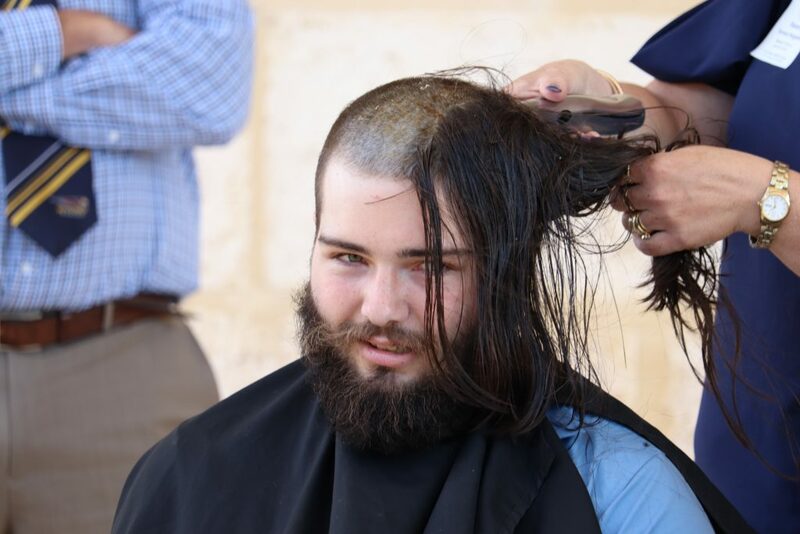 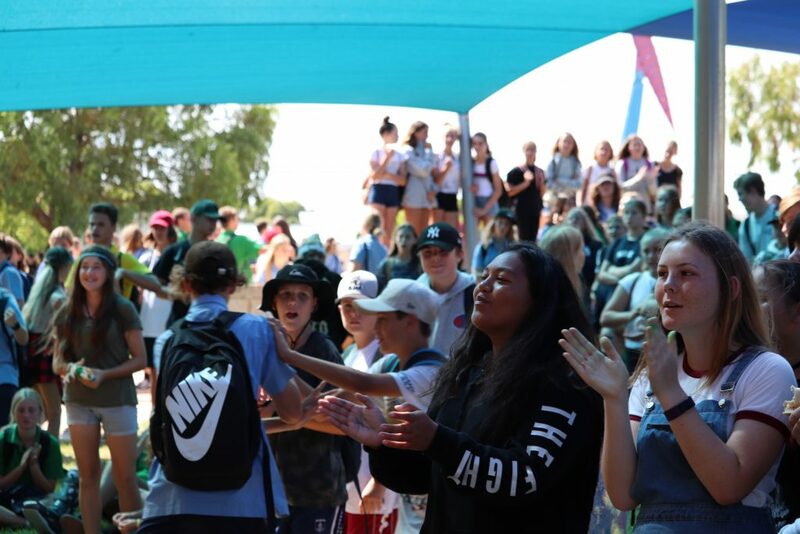 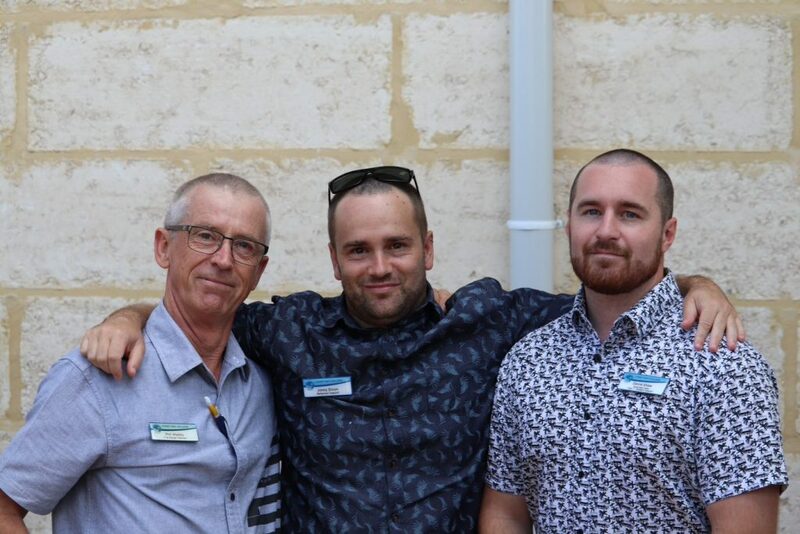 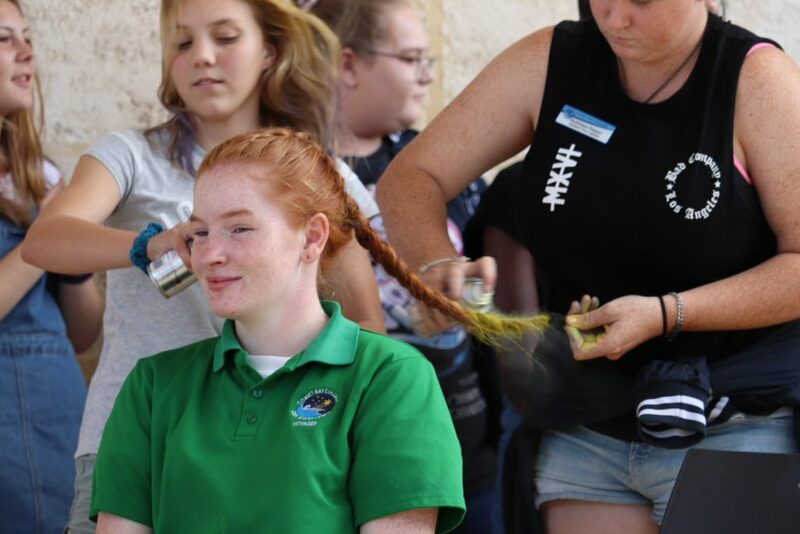 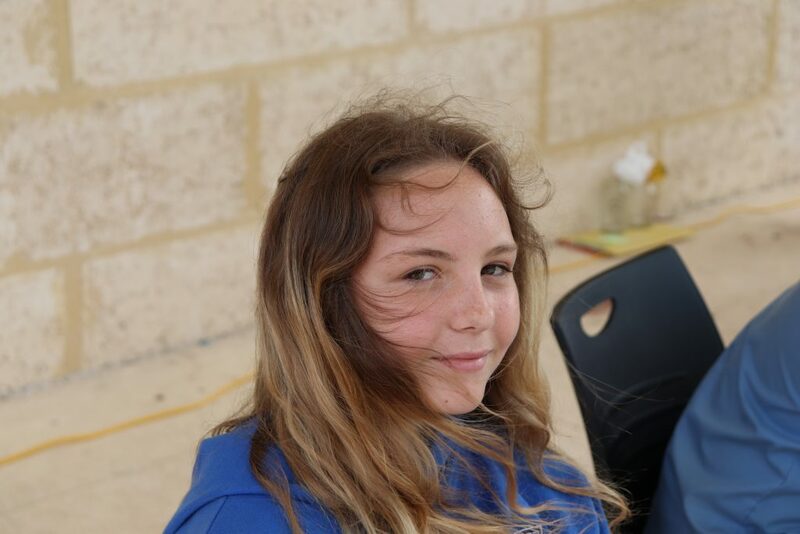 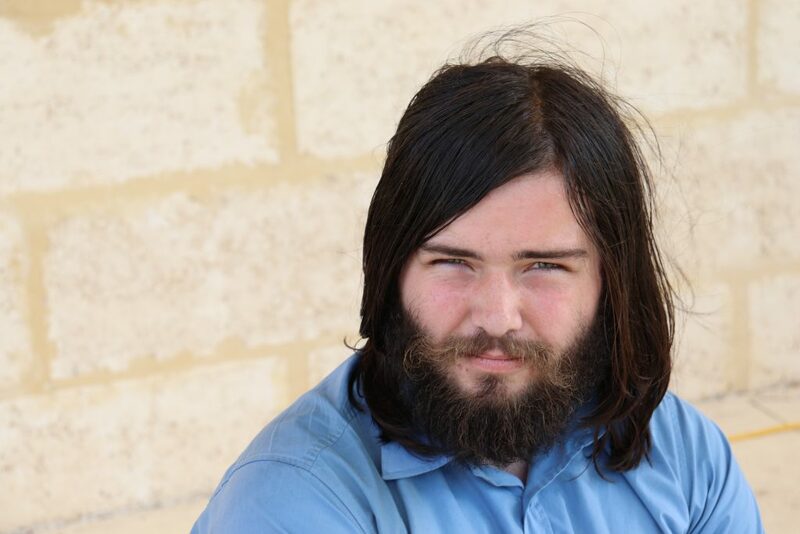 In addition to securing a gold coin donation from students participating in free dress day, the team ran a World’s Greatest Shave event at lunch time. 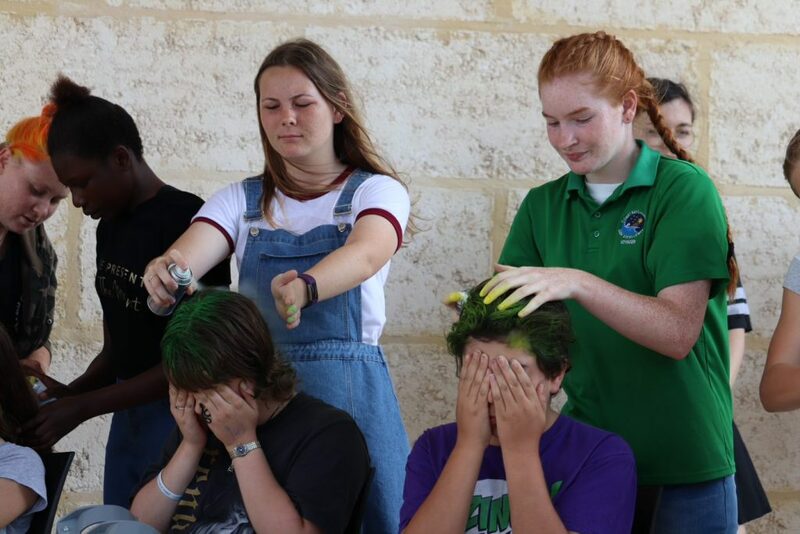 2 students and 3 staff were brave enough to shave their heads in support of the cause, and another 20 students coloured their hair shades of green, purple, and yellow. 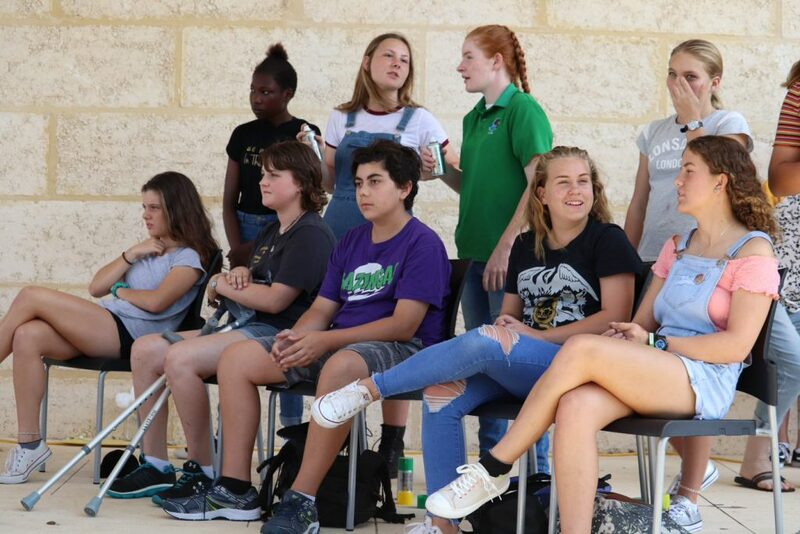 Hundreds of staff and students came to watch and support their peers. 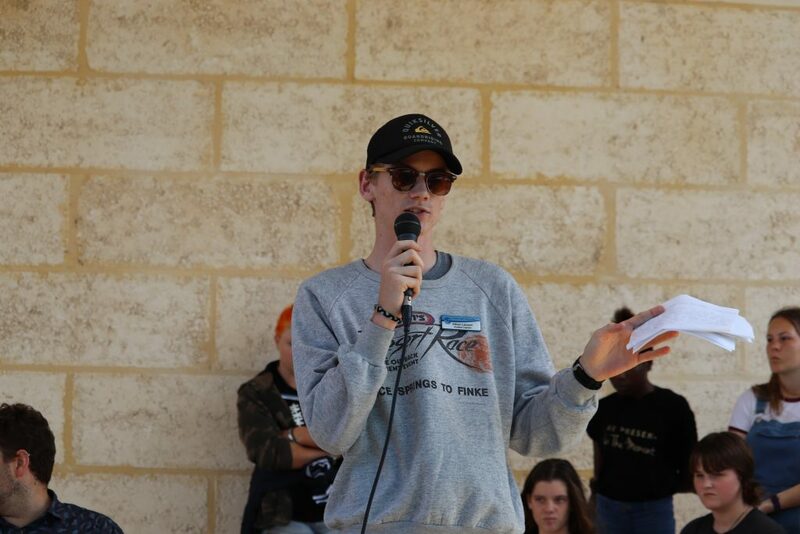 We would like to thank Student Captain, Ethan Lamont, for his passion and drive in steering this event. 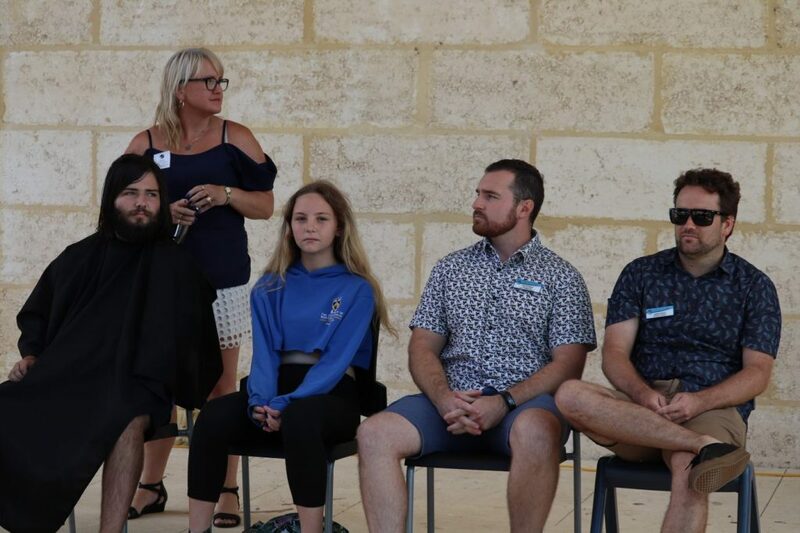 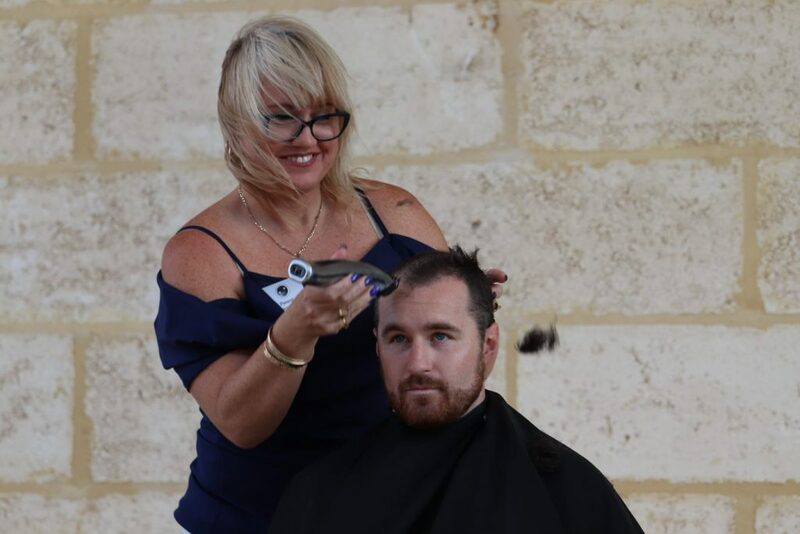 Also a huge thank you to all of the staff and students who participated, Tamara Nogales King who donated her time away from work to cut hair, and to everyone that generously donated to this worthy cause.